This shop has been compensated by Collective Bias, Inc. and its advertiser. All opinions are mine alone. #GiftAndShare #CollectiveBias The following content is intended for readers who are 21 or older. The holidays are fast approaching and I’ve been busy working on checking off the holiday gift wish list and planning for the fun holiday party gift exchanges. 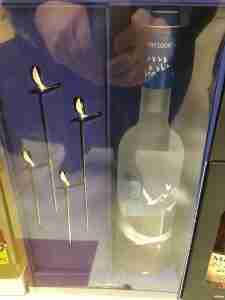 For the adult parties, I always love to pick up a superior spirit in a fun gift set. It’s always one of the first gifts to be fought over! 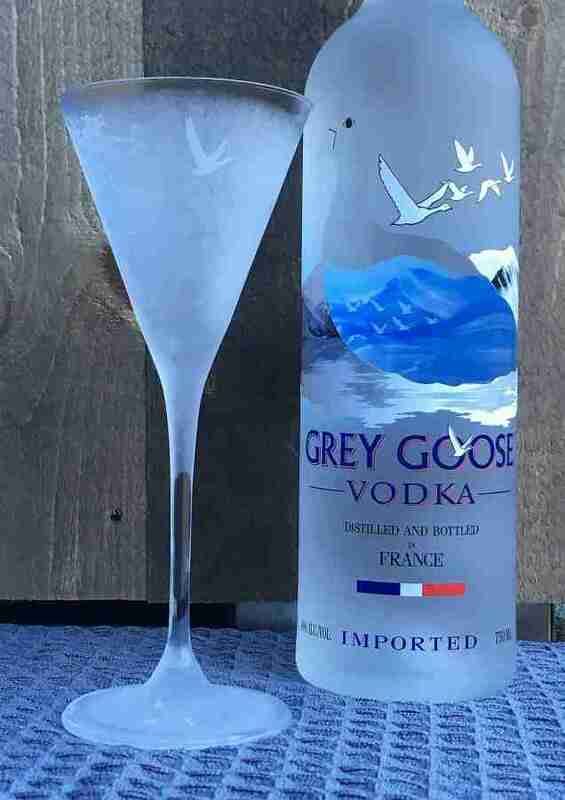 This year, I’m bringing a martini gift set which includes premium Grey Goose Vodka made with high-quality ingredients. 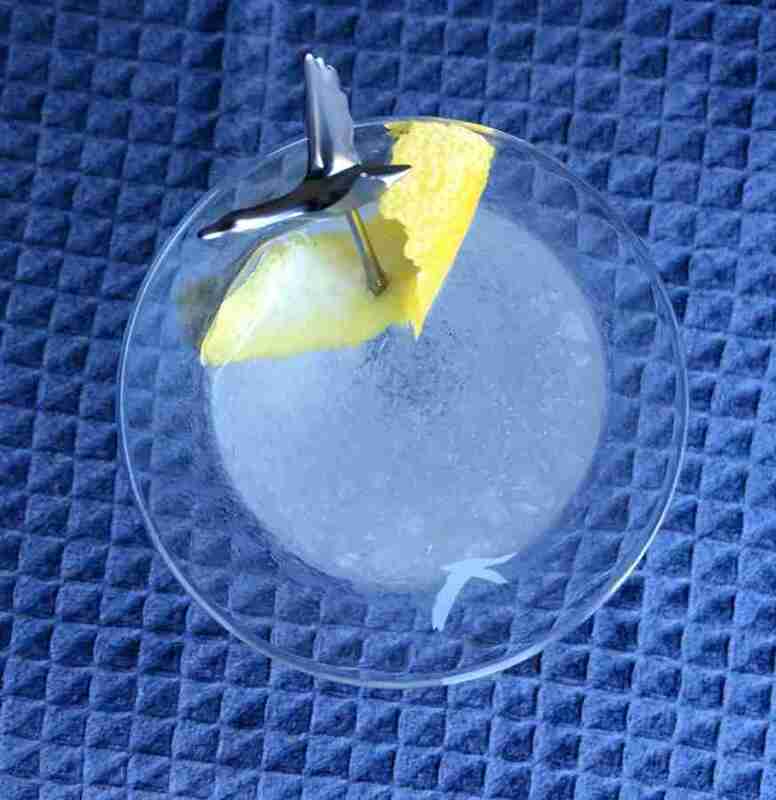 It’s worth paying a little bit more to be sure you are getting the very best flavor for your martini. The best part is, you can open it up and share it immediately! 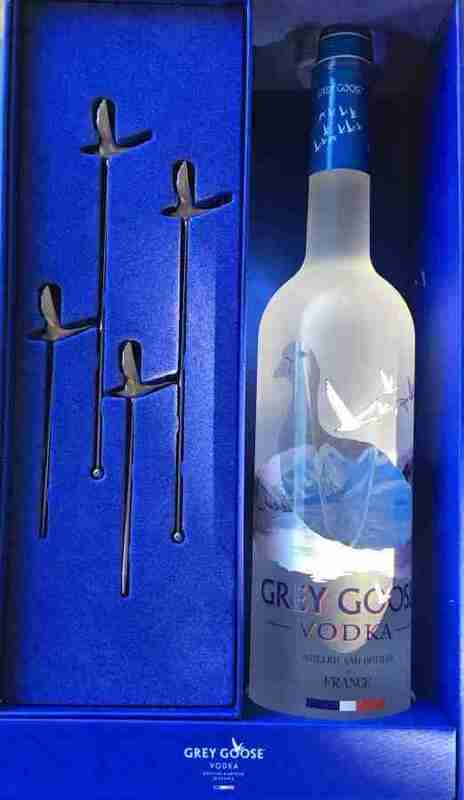 I absolutely LOVE this gift pack that comes with 2 sizes of silver Grey Goose stir sticks that are perfect for garnishing too. In fact, I loved it so much, I picked up a gift set in this festive packaging for me too to share with friends and family at home over the holiday season. 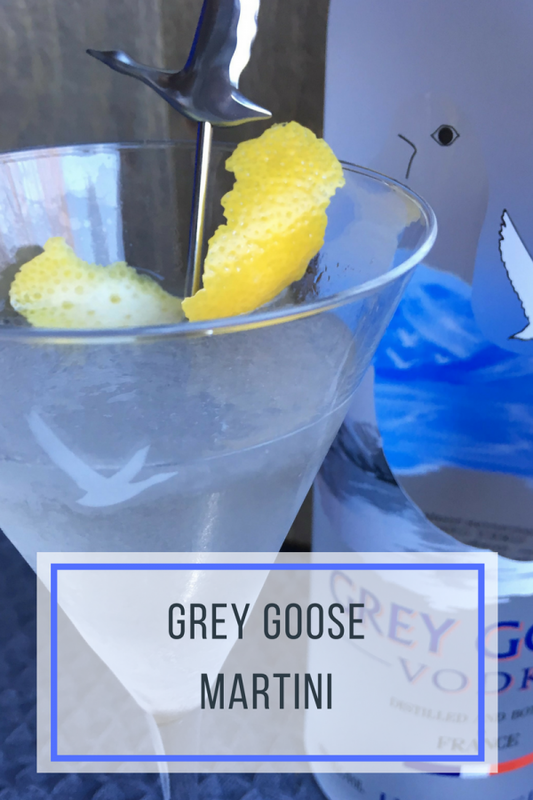 The classic Grey Goose Martini is so easy to make and is a delicious cocktail to sip on through the evening. 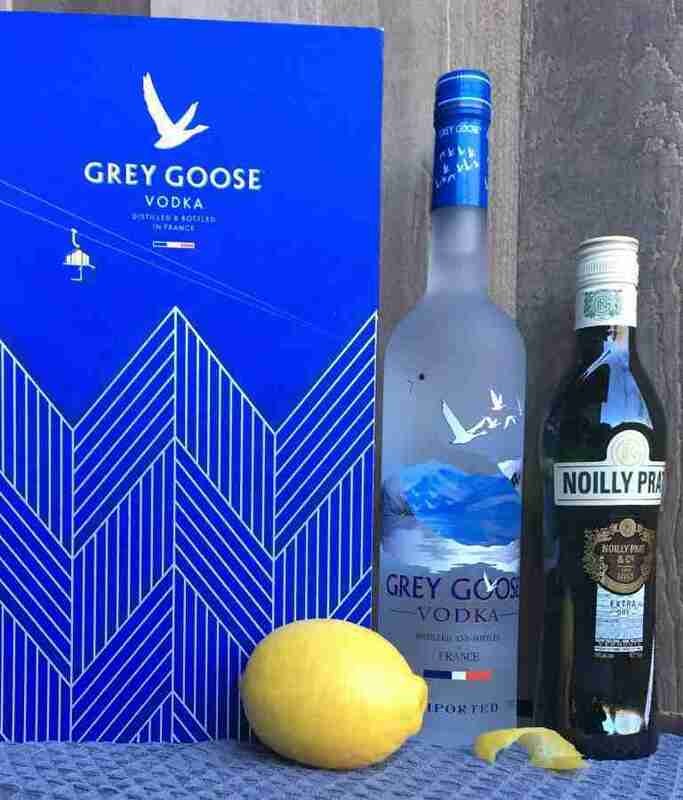 As the world’s most iconic cocktail, it’s the perfect way to enjoy the high-quality flavors of this superior spirit! To make it you need just a few simple ingredients. Start by chilling your glass. 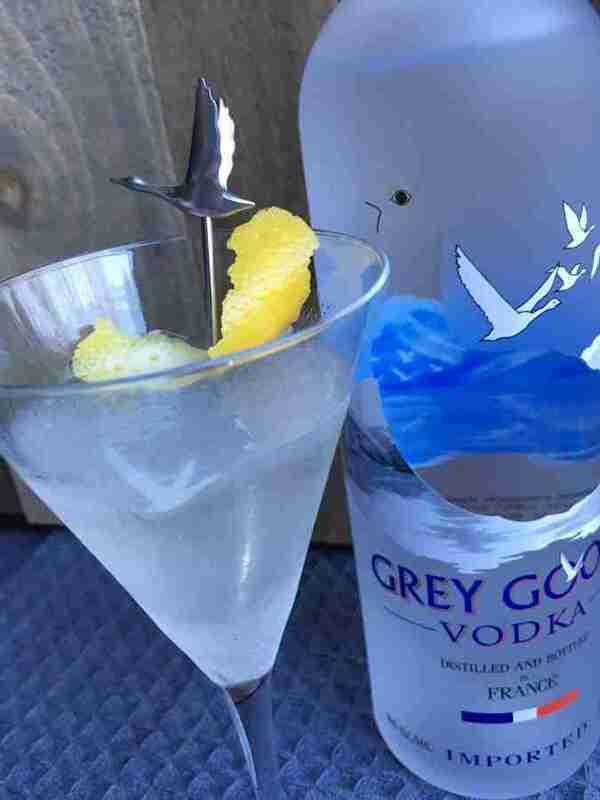 Aren’t you in love with this Grey Goose Martini glass I found! 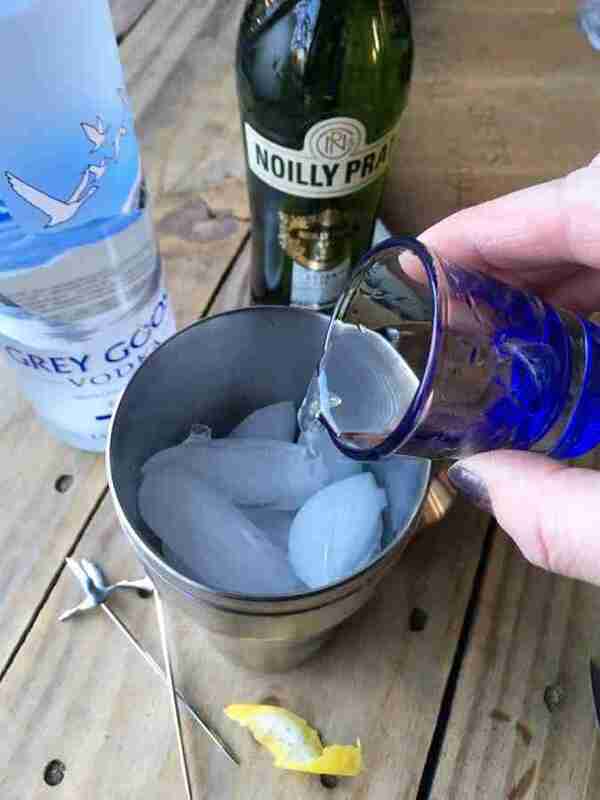 Build all ingredients in a mixing glass, top with cubed ice and stir. I personally like mine with a splash extra orange bitters and I let the lemon garnish sit for about 10 mintues and Mmmmm… so good! How refreshing does that look! 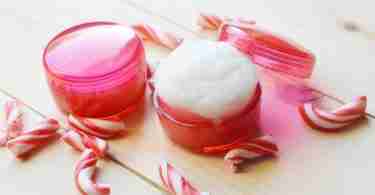 Who wouldn’t love to share this fun gift for the holidays? 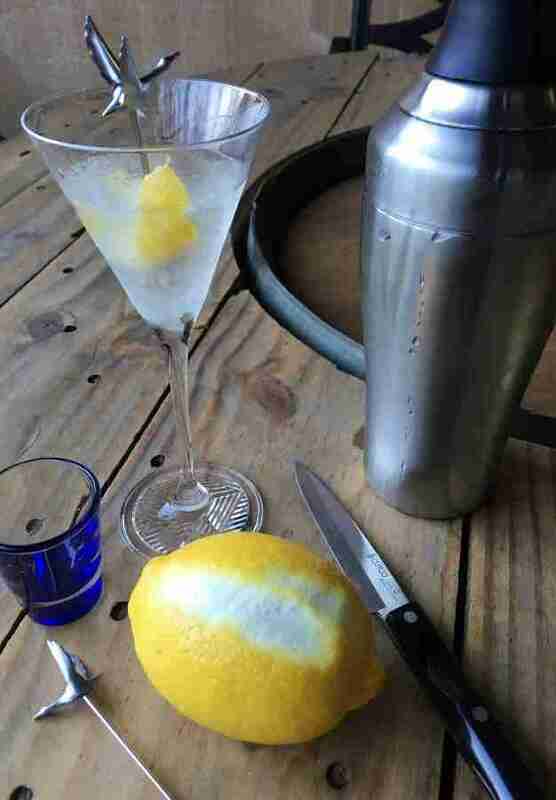 I love how the martini takes on a little bit of a slushie form with the chilled glass and shaker! 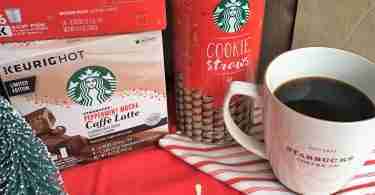 The perfect gift to share and enjoy together over the whole holiday season and keep enjoying all year long with the fun stir sticks in the gift pack! 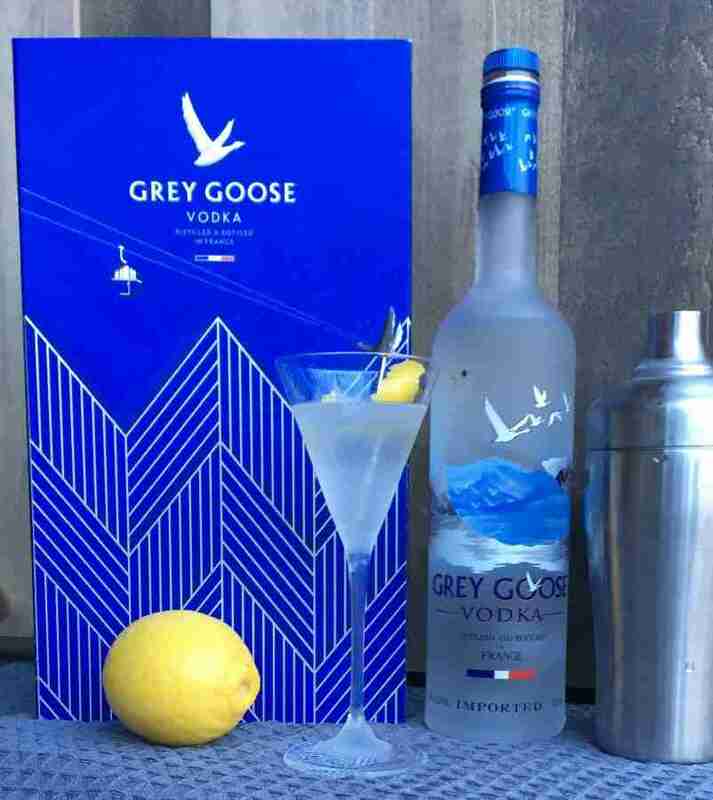 Visit Grey Goose to get this and more Grey Goose recipes for the holidays. 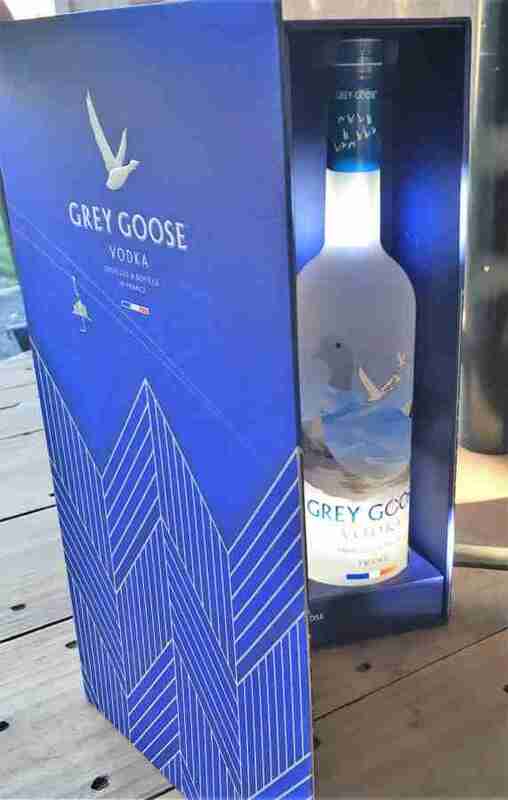 How will you gift and enjoy Grey Goose this holiday season?